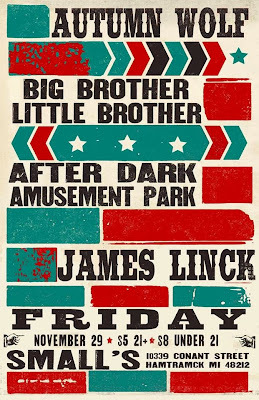 Hip In Detroit: Win Tickets to See James Linck with Autumn Wolf, After Dark Amusement Park and Big Brother Little Brother @ Small's!!! 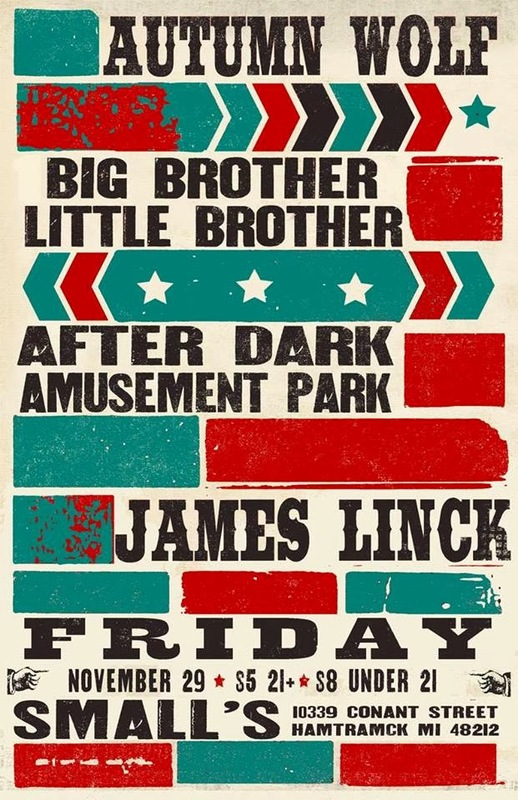 Win Tickets to See James Linck with Autumn Wolf, After Dark Amusement Park and Big Brother Little Brother @ Small's!!! Last weekend at Small's I let out a shriek of happiness when I saw a flyer on the wall that my absolute favorite singer James Linck would be playing there. I have been waiting to see him perform at this venue. Everywhere else he plays has sub par sound and I cant wait to hear a set through Small’s system. That is one of the things that Small's has on every other venue, a great system, along with great sound guys and great service at the bar. You should have heard the sound the night that The Company We Keep played there, it was ethereal. James will be playing this Friday with Autumn Wolf, another local artist whom we have become a big fan of. He gets up on stage and fills the room with music and gets people dancing. After Dark Amusement Park, and a new project Big Brother Little Brother will also be performing. I think that all four acts are worth checking out, so it makes sense to get there early and catch them all. 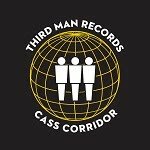 In fact I want you to see these bands so bad that we asked Small's to let us have one set of tickets to giveaway to the show. 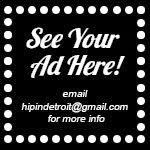 To enter please email hipindetroit@gmail.com with your full name in the body and "Black Friday at Small's" in the subject. We will draw a winner the morning of the show and they will be on the guest list plus one. The show starts at 8 pm and ticket are $5 for 21+ and $8 for those 18-21. Small's is located at 10339 Conant in Hamtramck. 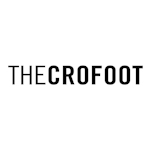 Check out James' new website and his album The Fortress of Solitude to get yourself pumped for the show, it is one of my favorites.